Soochen is privileged to work with thousands of women entrepreneurs, mumpreneurs and mums all over the world to help them unlock their BEST selves. With the lifelong skills they learnt from the Happy.Positive.Successful Formula, they are now creating and living their Happy.Positive.Successful lives. This means that in pockets around the world, these amazing women are leading and inspiring their children, husbands, families, colleagues, businesses, customers and communities to be their BEST selves. And so the Sparkle Effect of the Happy.Positive.Successful Formula is spreading in the world. 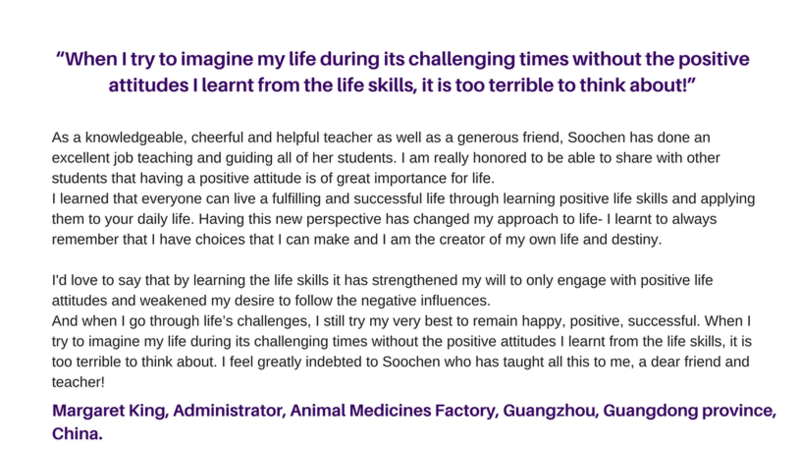 Below is a cross section of the numerous lives that Soochen has touched and transformed...not to mention the thousands of children, husbands, families, businesses, customers and communities who are likewise transformed as a result. 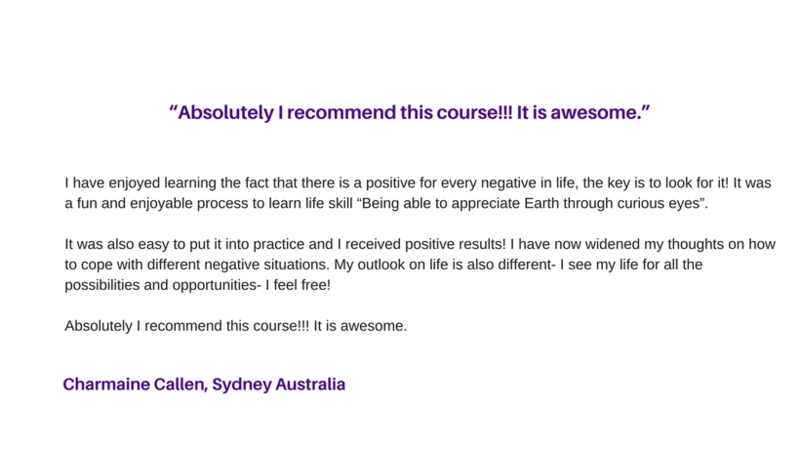 Would you like to unlock the sparkle and joy within YOU and join in our mission to be an inspiration for Happiness, Positivity and Success for everyone all over the world?